Thanks to all of you, we have been nominated for Local New Business of the Year for the SBB Awards Gala 2013!!! 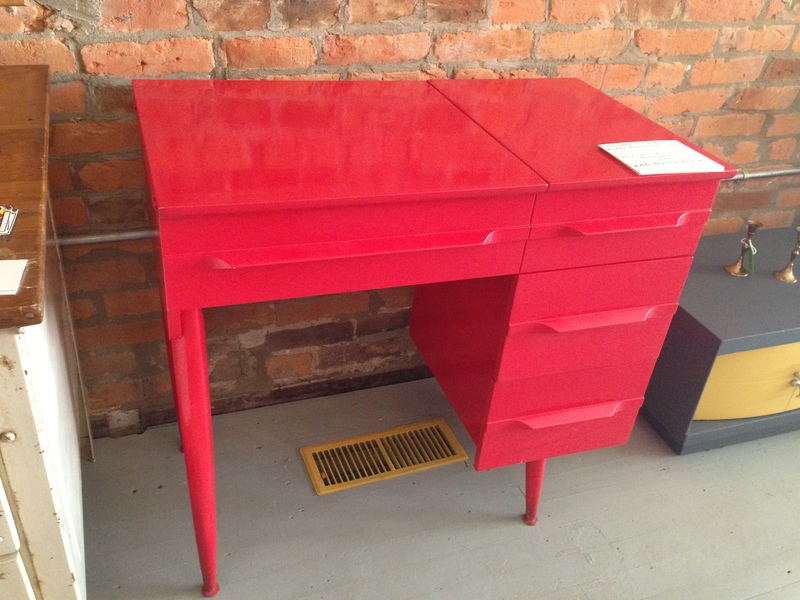 Now that we are in the running, you ALL need to go to SBB Awards Gala 2013 and vote for Columbus Furniture Revival! It takes seconds to vote and with your help we could WIN! Make sure you get your tickets for the SBB Awards Gala which will take place September 25th at the Bluestone. 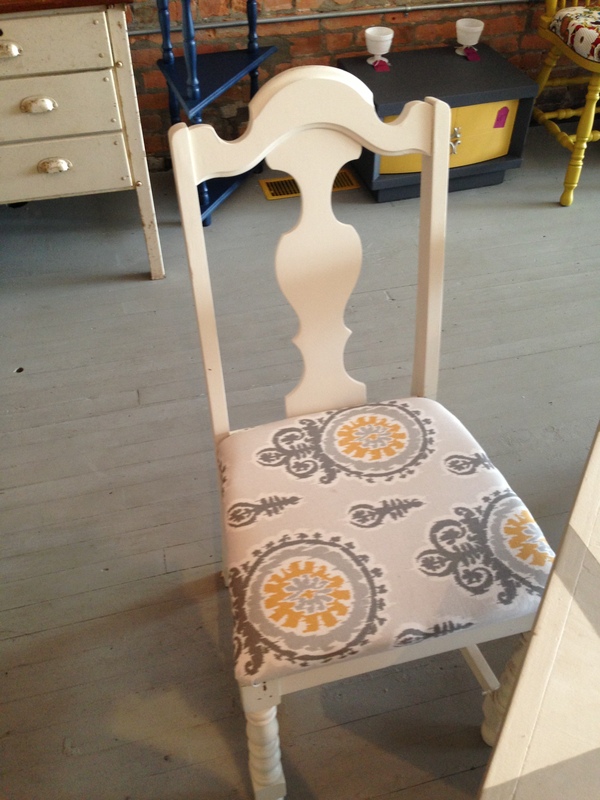 Now you know I couldn’t post without some pictures of our new furniture just in!!! 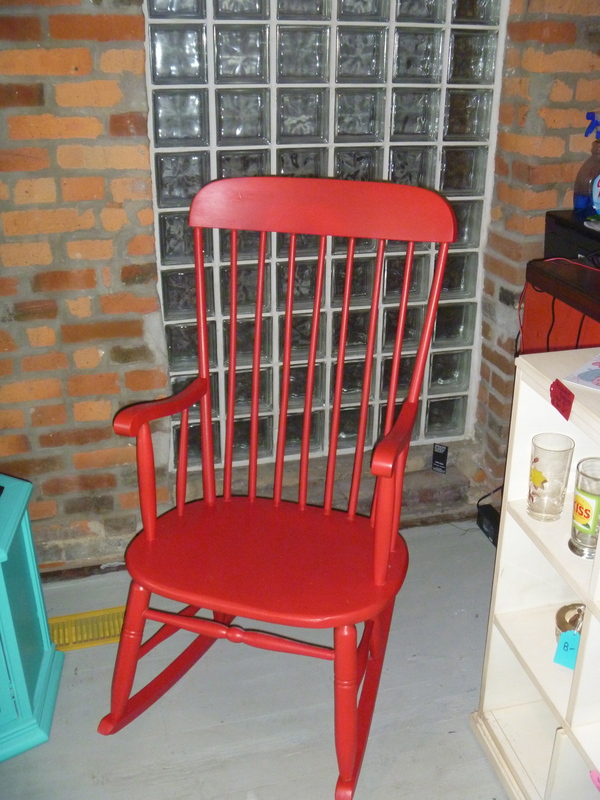 I mean…a red rocker is ESSENTIAL! 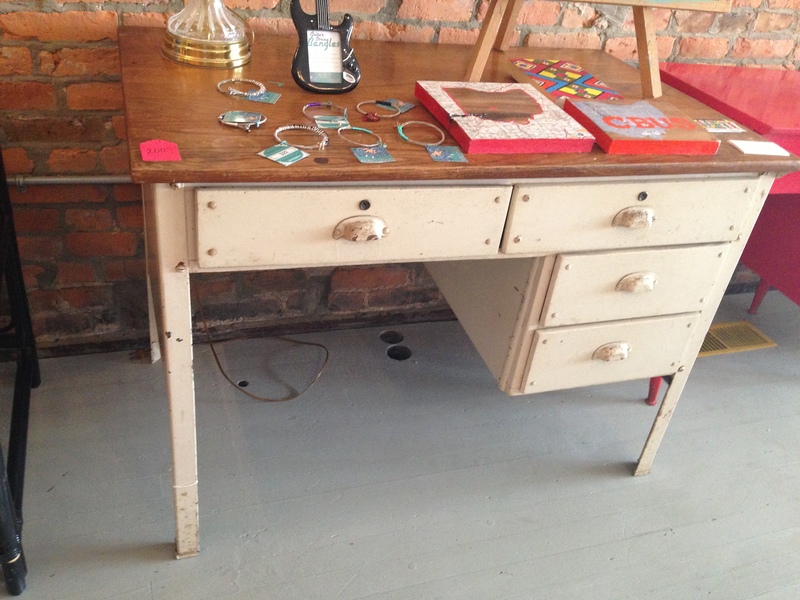 School’s starting and what better way to treat yourself or a loved one than with a back to school desk!?! 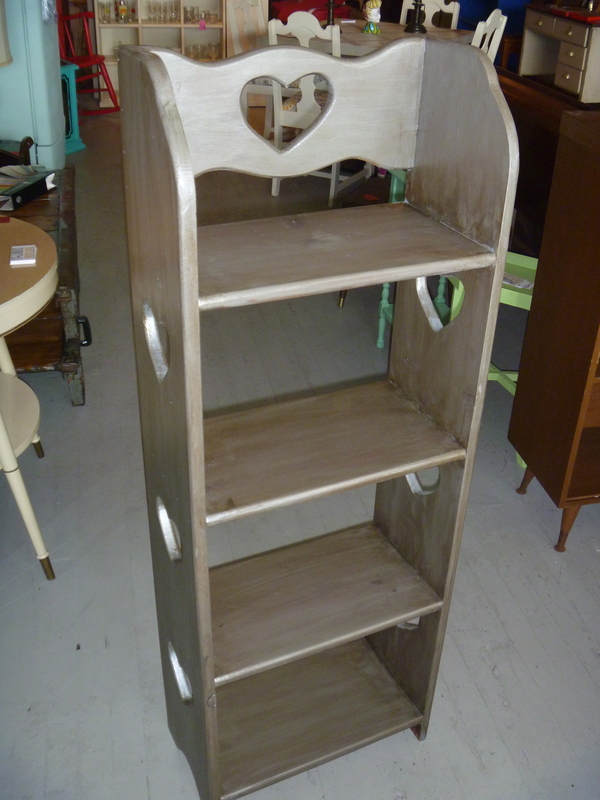 Luckily Columbus Furniture Revival has many options to choose from! 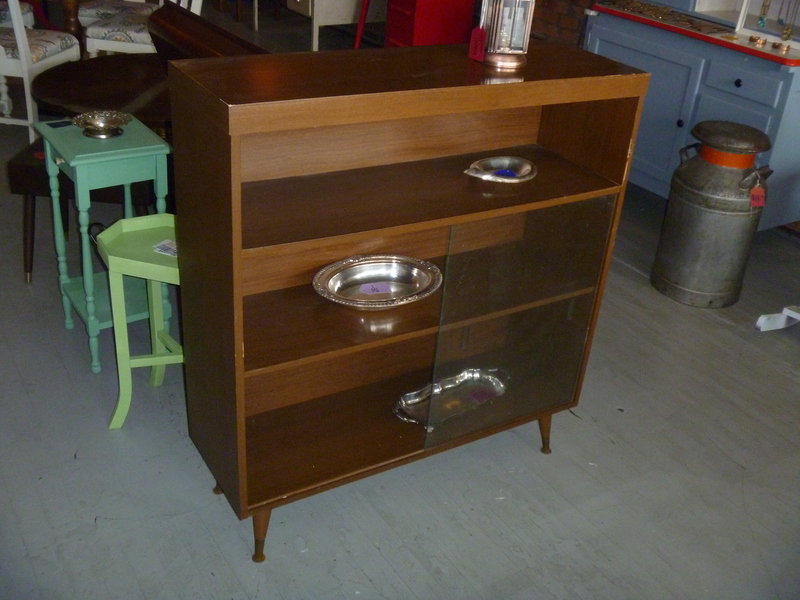 THE FOLLOWING DESK IS ON SALE!!! 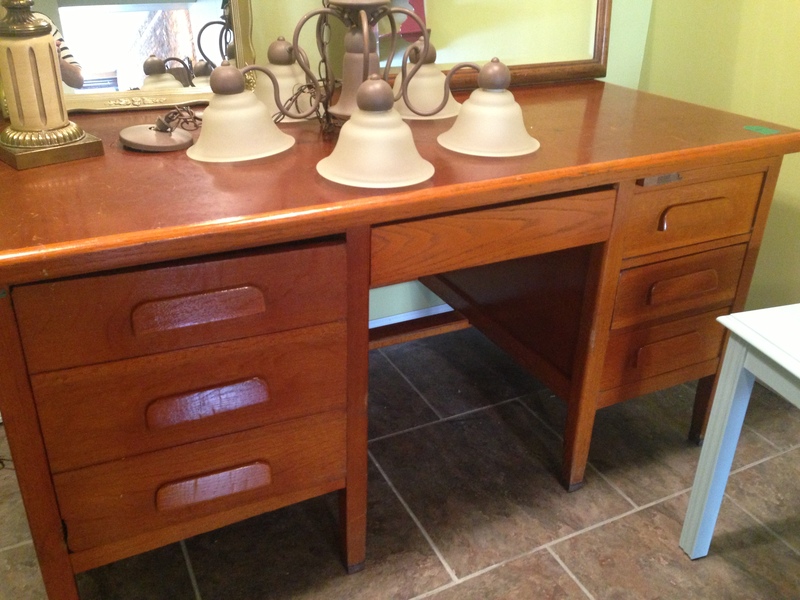 CAN YOU BELIEVE WE ARE SELLING THIS SOLID WOOD, HIGH QUALITY, VINTAGE DESK FOR ONLY $75?!?! Criss Cross Will Make Ya…. 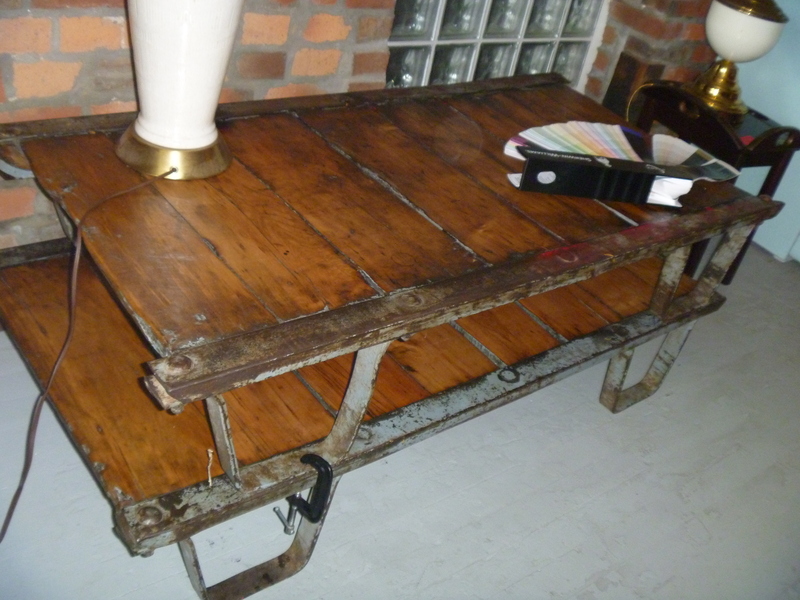 Our Criss Cross table will do just that, make you jump for joy! 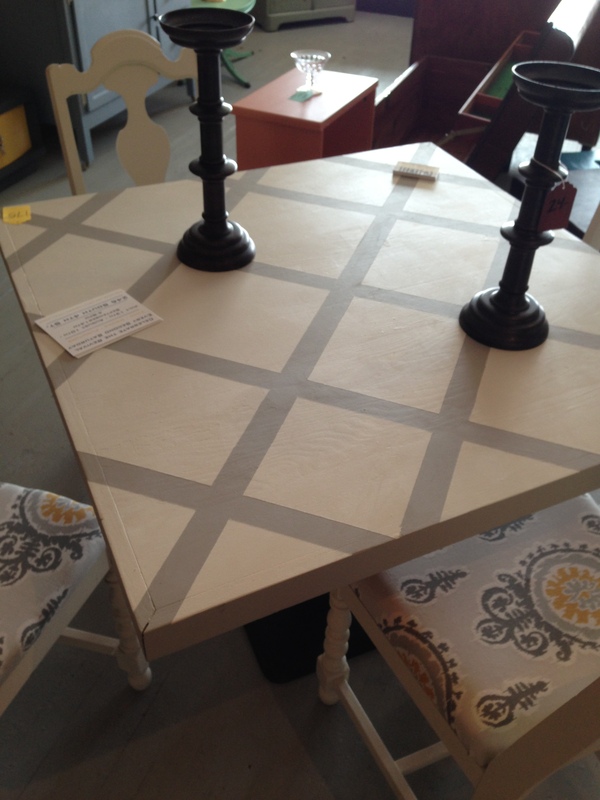 It is classy yet creative and with a creamy white and grey criss cross pattern it goes well in most dining areas. Not only is it gorgeous, its affordable!! 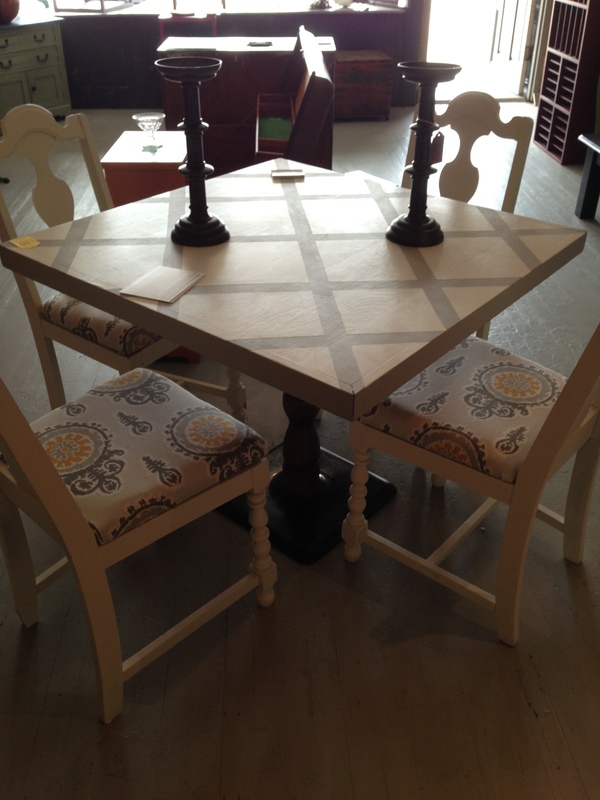 And the chairs…Brand new seats and a revamped look that make this dining set a MUST. Make sure that you all stop by SATURDAY AUGUST 10 for out 3rd Revival!!!! We will have some INSANE deals on our furniture. Our Revival for a Cause for August is the Mid-Ohio Food Bank. For every piece sold $1 is donated! !